As a real estate expert in HawaiI, I am here to provide you with helpful insights about the different areas in the islands, and can show you why Hawaii living is truly something to be desired. I welcome you to browse through my site. I hope it will help you to get to know me, learn about my experience in real estate. Available to you is the ability to search the most up to date properties for sale across the islands, to view photos and features, and to see current market activity, and sales trends in your neighborhood. With a professional yet friendly approach, I am here to make you feel comfortable about what can be one of lifes stressful decision. 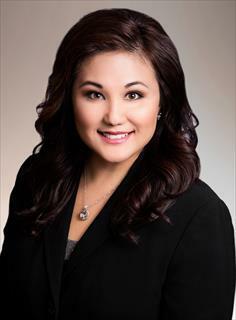 I am committed to assist you in your home-buying and selling needs, with a focus on providing you personalized service and the benefit of my local expertise in Honolulu.